As training camp wrapped up Thursday, Denver Broncos general manager John Elway took the podium to discuss a multitude of topics from how the offense has performed, to the back up quarterback as the Broncos look to avoid back-to-back losing seasons for the first time since the early 1970’s. From current quarterbacks on the team, to a potential target in the event Denver does want outside help at No. 2 on the depth chart throwing the football, Elway dished on quarterbacks. Elway continued with Paxton Lynch, who was replaced by Kelly this week on the depth chart. While Lynch was demoted, Elway says that Paxton has very much an opportunity to take advantage of the situation. “I hope Paxton takes advantage of it,” Elway said of Paxton Lynch now running with — but also against — the third team defense. 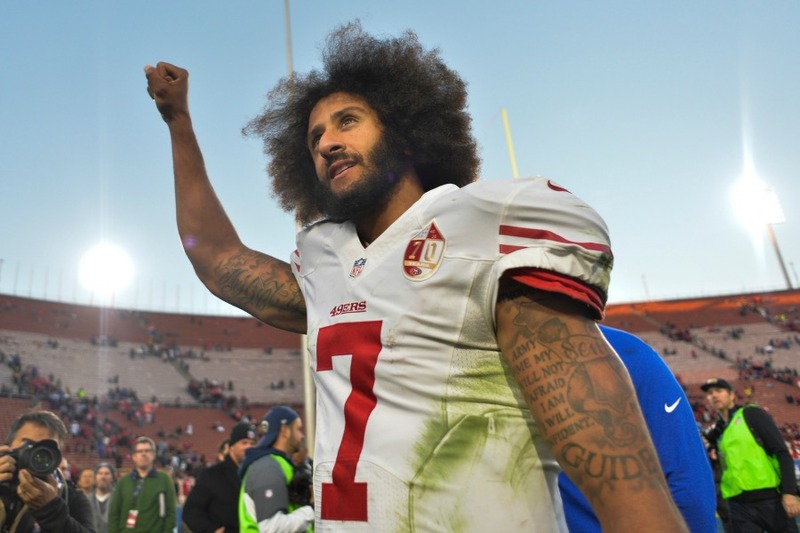 One of the targets brought up to Elway was Colin Kaepernick, a name that Denver offered a contract too in the past. “I said this a while ago. Colin had his chance to be here,” Elway said. Click here to listen to the full press conference with John Elway, including what he had to say about Case Keenum‘s camp, Mitchell Trubisky and more, or watch the full press conference below.